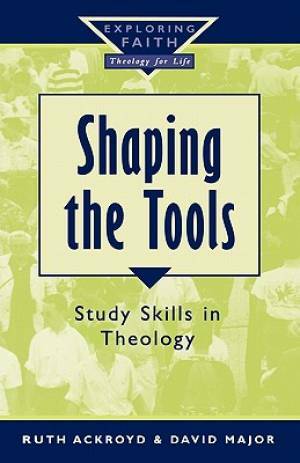 Shaping the Tools aims to equip the reader with the skills they need to do theological study through use of personal experience as a starting point for theological reflection..
Shaping The Tools by Ruth Ackroyd;David Major was published by Darton Longman & Todd in September 1999 and is our 21575th best seller. The ISBN for Shaping The Tools is 9780232523423. Be the first to review Shaping The Tools! Got a question? No problem! Just click here to ask us about Shaping The Tools.